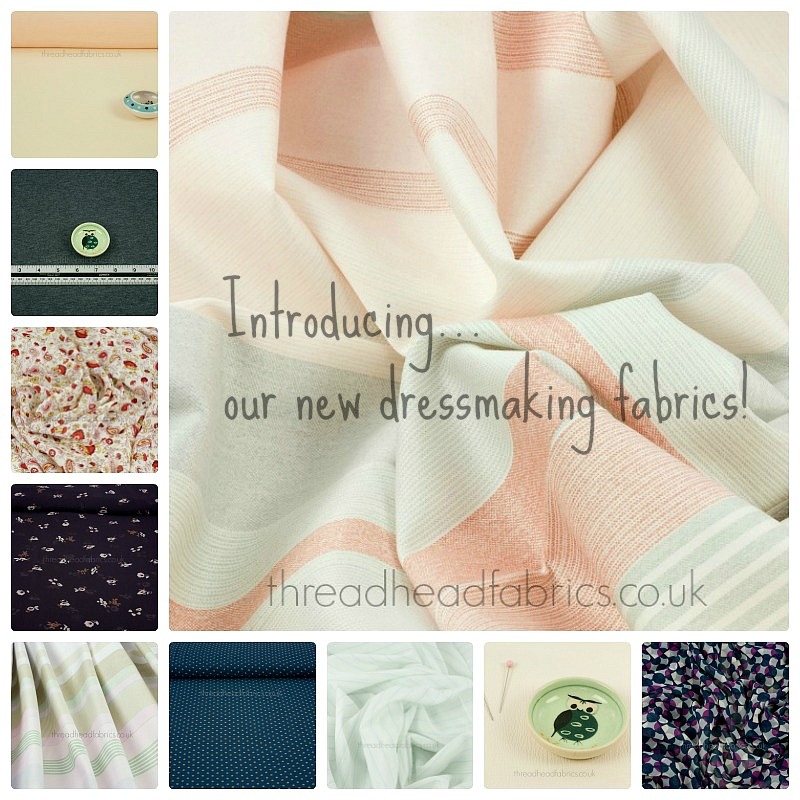 Dressmaking Fabric to Suit Your Budget and Build Your Wardrobe! We’ve sourced some gorgeous fabrics for your dressmaking projects at fab prices and are so happy to share them with you. Priced at only £2.80 to £4.80 per metre they are quite the deal! We’ve begun with a small but mighty collection of fabrics in crepe, georgette, chiffon, jersey and more. The fabrics are being sold by the metre. If you are looking for smaller amounts, please convo with us and we’ll be happy to accommodate. We’d love your feedback about what you would like to see added to our dressmaking fabric lines as this is only the beginning! Please contact us with your ideas and we’ll do our best to source some goodies! Thank you for having a look and happy sewing! This entry was posted in new fabric lines and tagged dressmaking, new in. Choosing Quilting Fabric – Which Colours for Your Quilting Project? – And 20% Off from Dropcloth Samplers! Hi Clare! I definitely have my eye on a couple of these! It’s great your starting to stock some dressmaking fabrics! Thanks April! They’re pretty, aren’t they? We’ll definitely be expanding our dressmaking lines. Feel free to let me know if there are particular types of fabric you’d like to see in the shop.